The world of online shopping is booming in recent times, where most people prefer to buy their shopping items online instead of physical stores, as it offers convenience from the comfort of one’s home. With just a few clicks away, the whole world of shopping is at one’s fingertips. Even items like prescription glasses are being bought online simply because of the ease of availability and the variety of options to choose from. However, if you are looking to buy prescription glasses online. Most of the best eyeglasses websites nowadays allow their customers to try on different eyeglasses online. All you have to do is, upload a picture of yourself and trying on the different styles of frames to pick the best one for you. 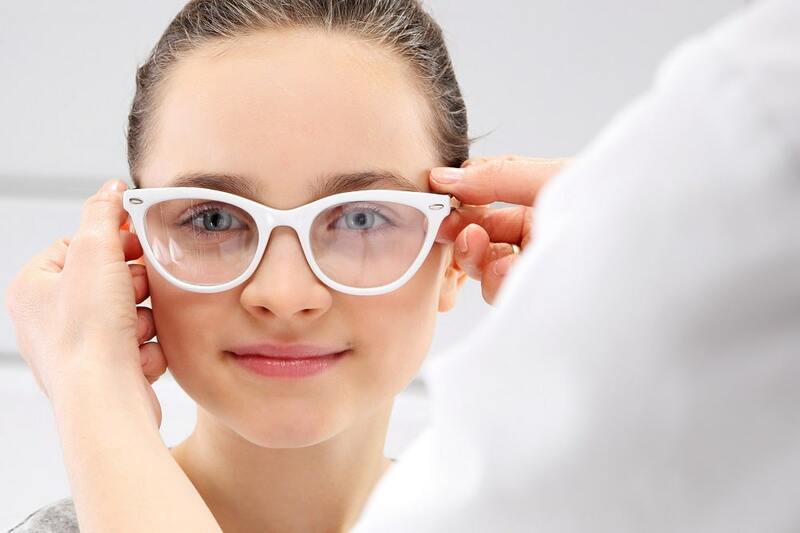 It is best to avoid opting for glasses which you cannot try out through this virtual mirror, as you can never be sure how the frames will look on your face after they have arrived. When looking for prescription glasses online, it is advisable to get a recent eye check up done and keep your prescription handy with you. You might come across many terms like ‘axis’, ‘cylindrical’ and ‘sphere’ which might confuse you. If you do not provide the inputs correctly, you run the risk of ordering the wrong power of eyeglasses for yourself. You can even upload an image of your most recent prescription to avoid any kind of errors from occurring. Enter the data carefully into the information boxes where your prescription numbers are required so that you get the perfect prescription glasses online for yourself. There are several dozen new websites offering different kinds of new frame varieties and new exciting offers. However, it is important to research the website properly before purchasing your prescription glasses from these websites. Read all the reviews, referrals, and testimonials carefully so that you can be sure of the authenticity of the website when you are buying your prescription glasses online from a new online store. You might come across some beautiful looking glass frames which simply look so delicate and unique. However, if you lead a very busy, active lifestyle, avoid opting for frames which are more at a risk of cracking or breaking. It is best to choose a frame style which will compliment your lifestyle, as typically, you will need to wear these frames every single day. Whether you are looking for the perfect fit of sturdy, durable frames or lighter, glass or plastic frame, it is best to keep in mind your lifestyle and only then opt for the perfect frames so that they last longer and do not interrupt your everyday work style. 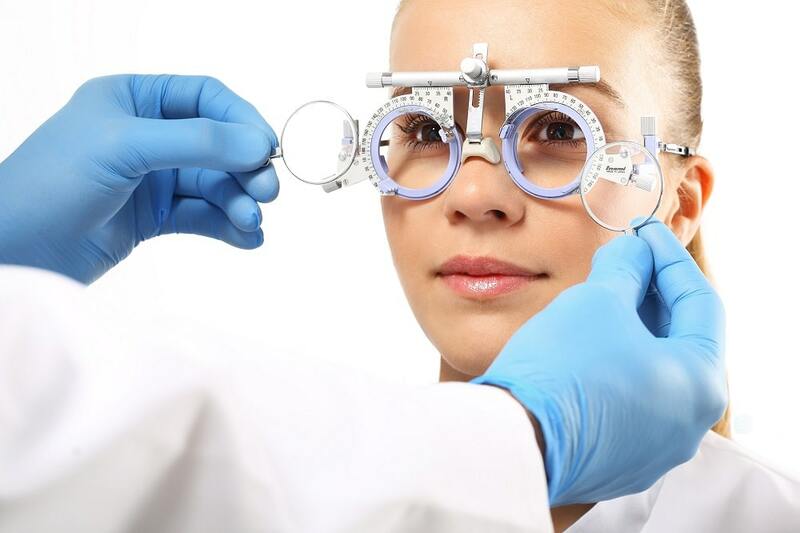 When purchasing prescription glasses online, one of the most important things you will need to be aware of is the manufacturer’s warranty and return or exchange policy. It is plausible that you might order a pair of glasses which you are not satisfied with and you would like to return or exchange. However, many websites might not offer you this option. Check the policies carefully before placing your order. Buying your prescription glasses from an online store can be a breeze if you follow the above mentioned simple and useful tips.